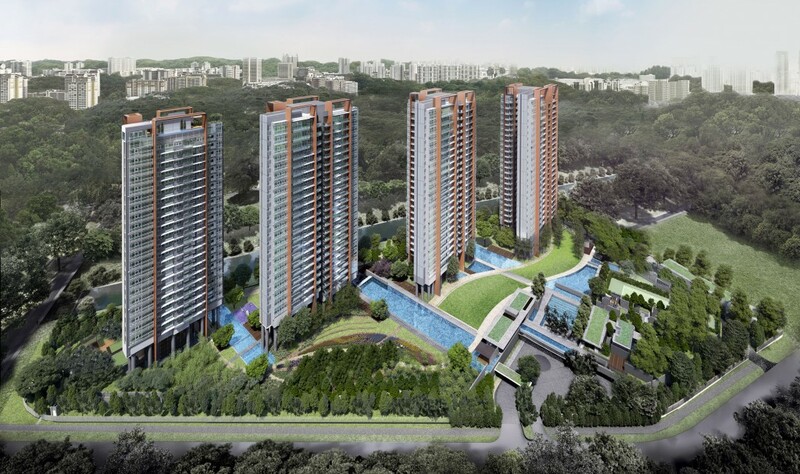 Note: www.latestprojectlaunch.com is a comprehensive online portal featuring the latest property launches in Singapore and the region. Submitting your enquiry allows us to contact you with regards to your enquiry as well as updates on new property launches and developer promotions. 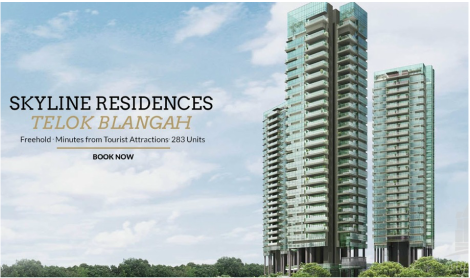 To see the list of new launch projects in the market, click here.